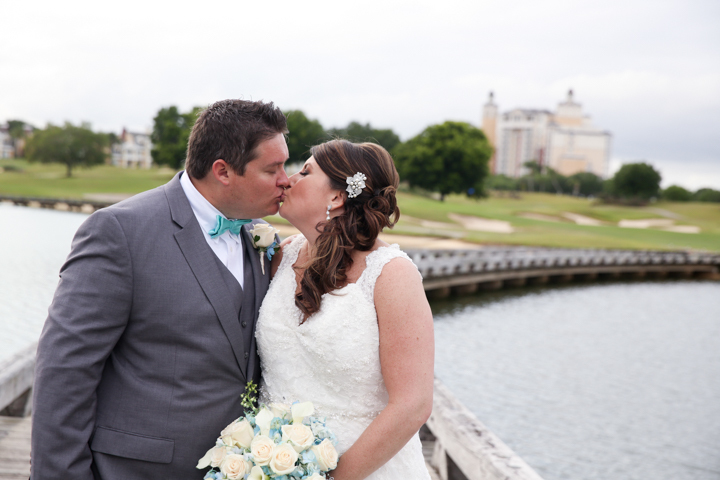 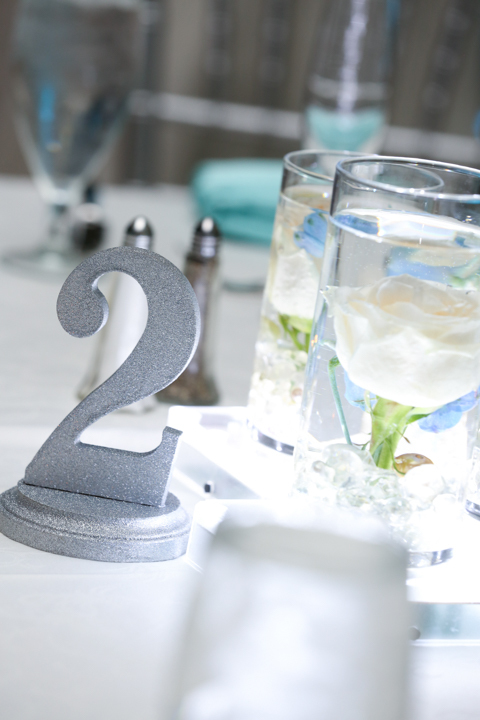 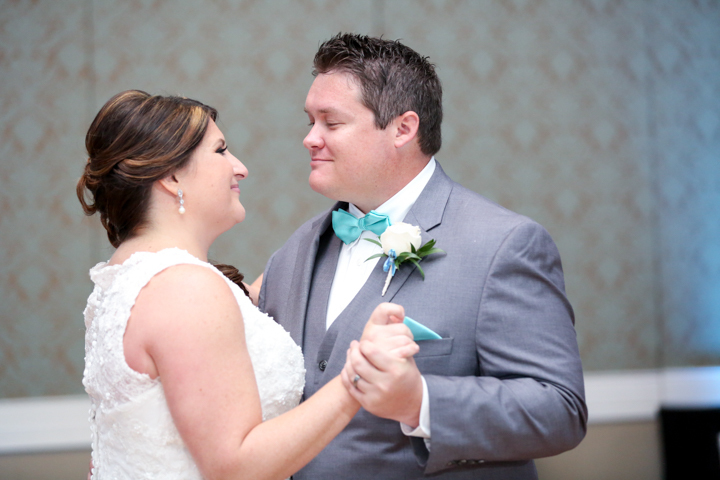 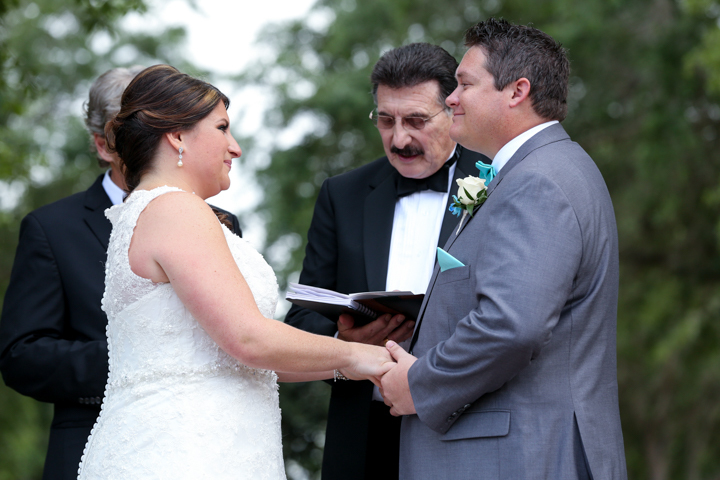 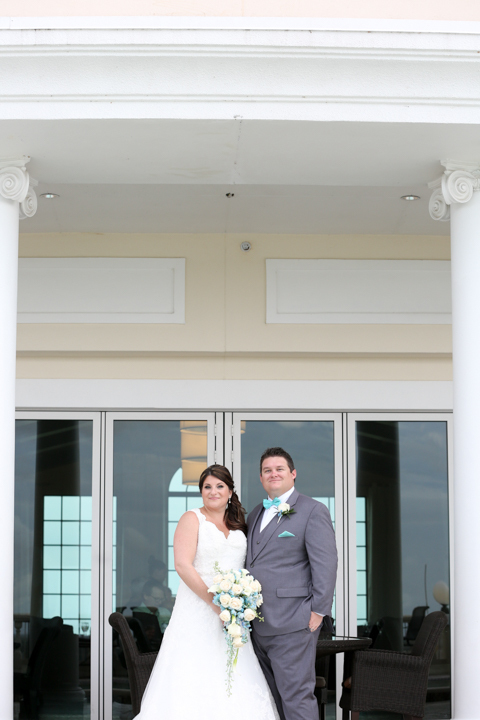 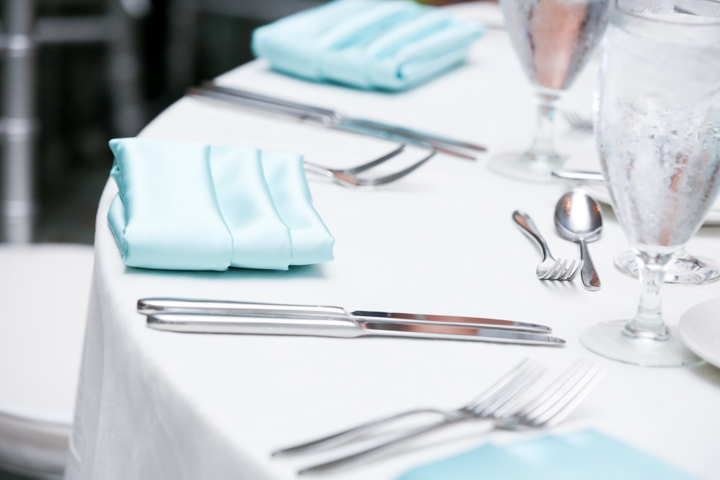 Check out this awesome wedding out at Reunion Resort in Orlando. 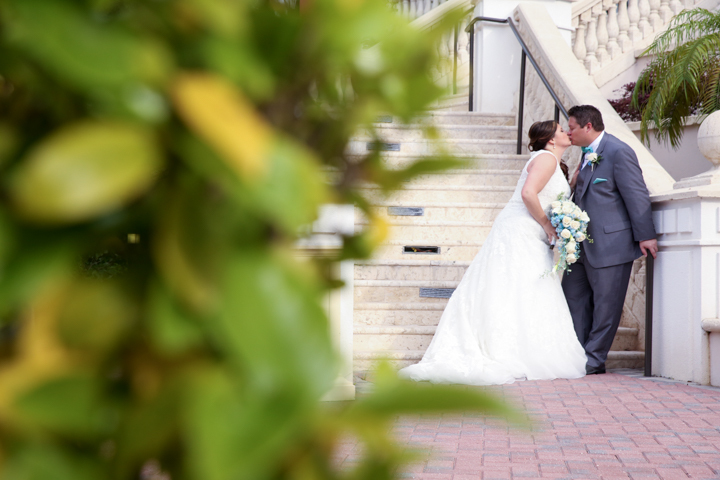 Rachel and Dustin were one of the most relaxed couples we have done wedding photography for. 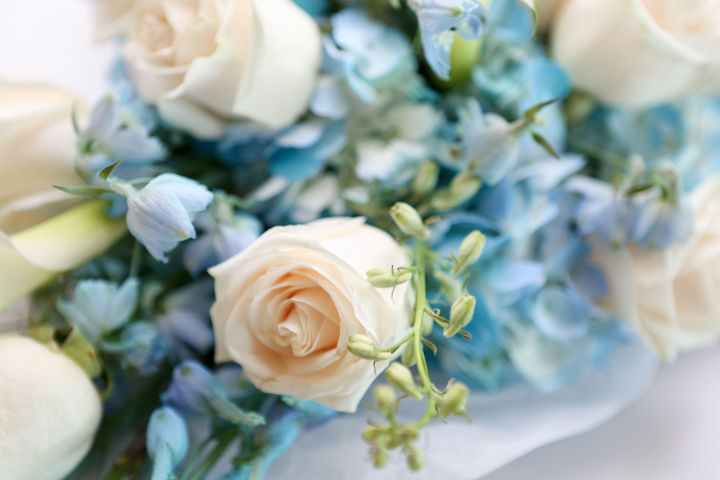 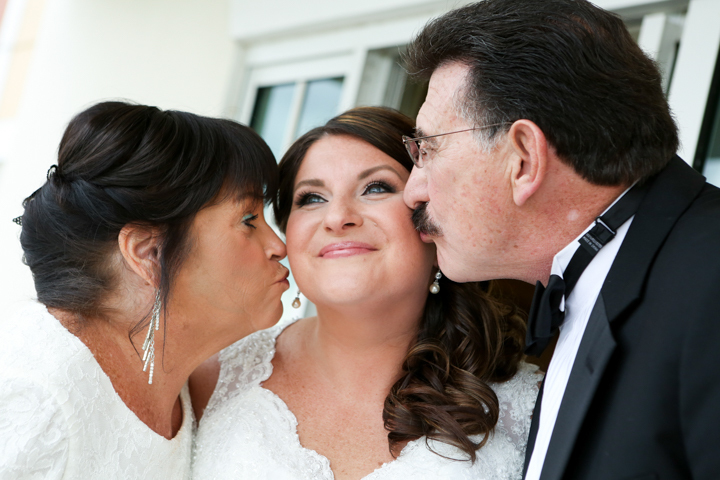 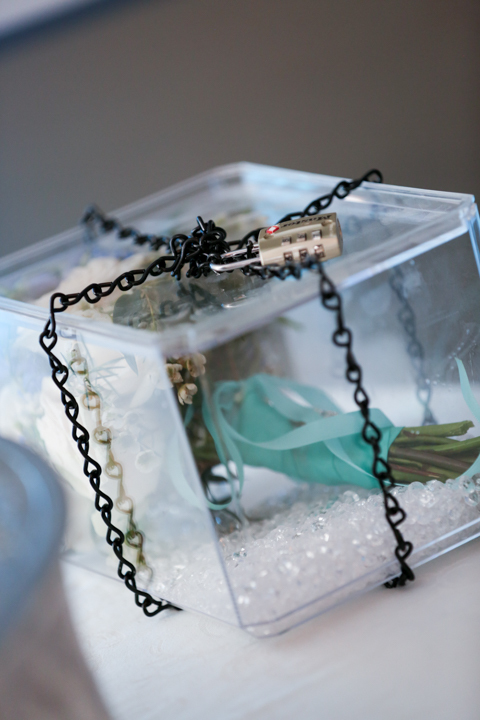 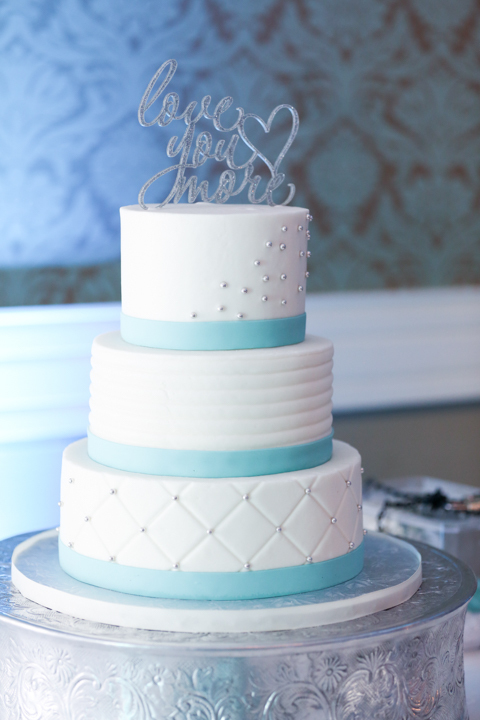 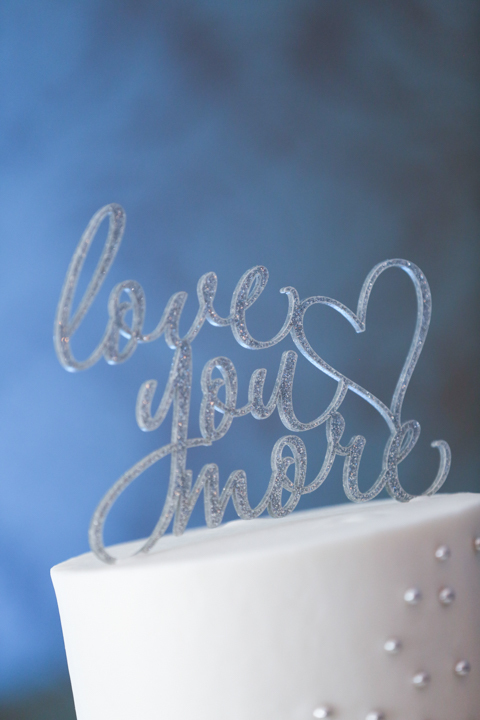 Rachel knew what she wanted and made sure all the details for her big day were perfect. 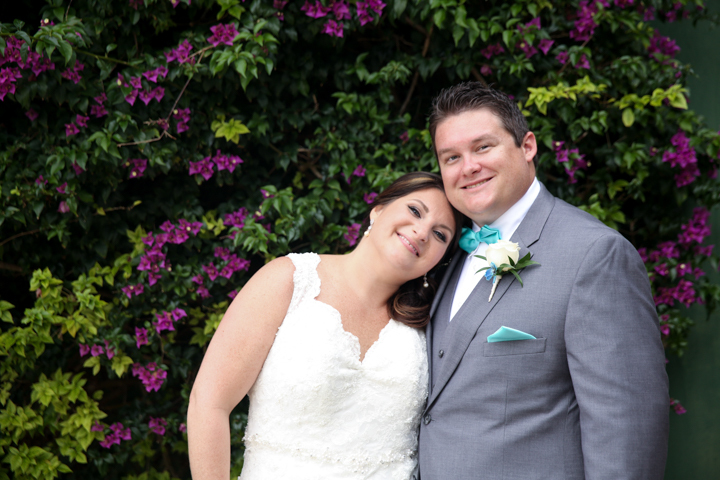 We had a great time, big congrats to the newlyweds! 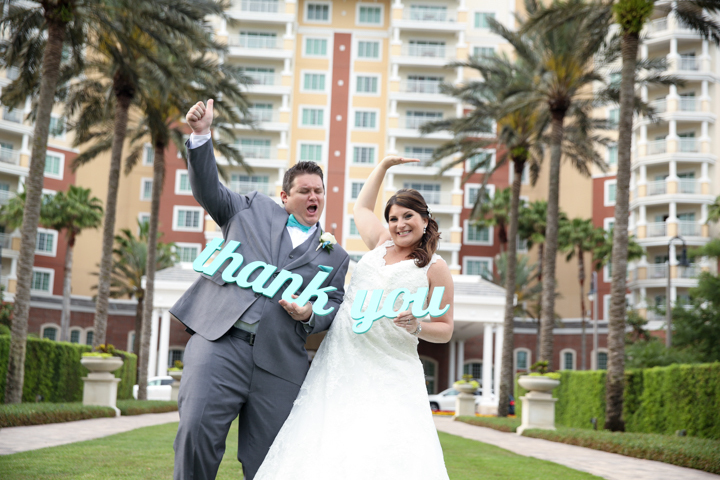 Also thanks to a great team of vendors that pulled together to make this wedding awesome!